Former Australia captain Ricky Ponting on Wednesday suggested the big three pacemen Mitchell Starc, Pat Cummins and Josh Hazlewood should play every match at the World Cup and the Ashes. The three bowlers have reduced their workloads going into the June-July tournament in the UK. Hazlewood has not played since the home series against India, while Starc last appeared in the Tests against Sri Lanka. Both of them since then have been nursing injuries. While Cummins was included in the limited-overs series in India and the UAE, where he played in just one of the five ODIs against Pakistan. “They (Starc, Hazlewood, and Cummins) have all had reasonable lay-offs now. I know some of them got through the summer and had injuries with Josh and Starcy of late, but that should mean they go into a World Cup very fresh,” cricket.com.au quoted Ponting, as saying. Australia’s selectors are set to announce the World Cup squad on April 15. However, Ponting also said that if the conditions warrant another combination then all three of them do not have to play every game. “Who knows, there might be a few games through the World Cup where it might not be the best to take those three fast bowlers into a game. There might be a wicket that might look like it will be slower and turn more, so you go in with another all-round option and/or another spinner,” he said. “But management is going to be key because trying to prioritise a World Cup over an Ashes series … it is impossible. You have just got to face what you have got in front of you. 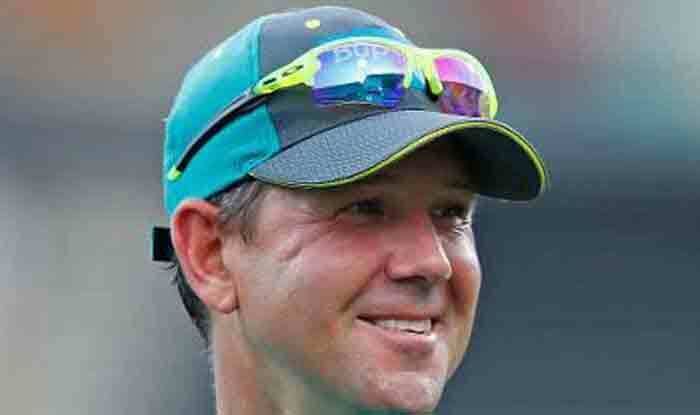 The whole goal for Australian cricket right now should be to win the World Cup and worry about whatever happens after that, after that,” Ponting said.